Everyone can live better with support and care from the community, especially when aging. 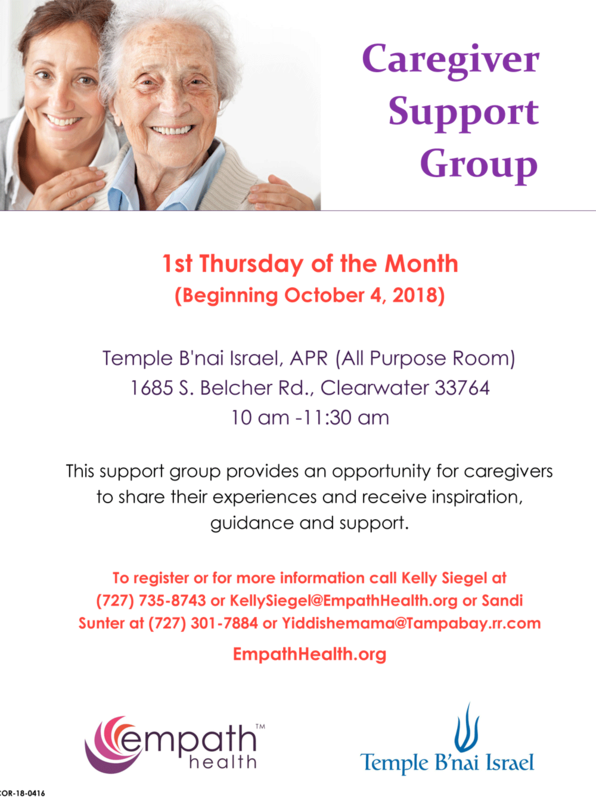 EPIC (Empath Partners in Care) Generations is a new program created to educate the community and respond to the unique challenges and needs of older LGBTQ residents in Pinellas County. The program will provide visits, peer phone calls, social activities and other support for these elders, as well as cultural competency training for aging providers and community groups. A first-time social celebrating the new year and the program launch was recently held at EPIC’s St. Petersburg campus. Attendees enjoyed meeting one another, sharing stories and eating ice cream. “Socials are going to be a big part of what we do. We might do movies, dinners or other possible monthly events. We will also provide education at nursing homes, assisted living facilities and other places that work with elders,” announced EPIC’s Executive Director Joy Winheim during her welcome. 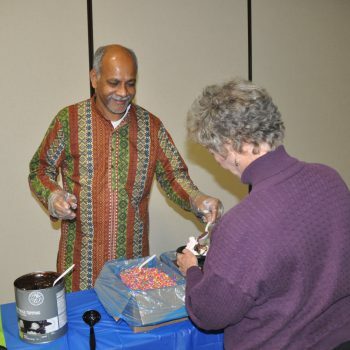 EPIC Generations Volunteer Shiva Nataraj Allen Serves Scoops to Attendee Nan Sher. Retiree and new resident Paula J. McKenna also looks forward to meeting the community’s needs through volunteering with EPIC Generations. “Sixty-five percent of LGBTQ people live alone. Social isolation is an issue. 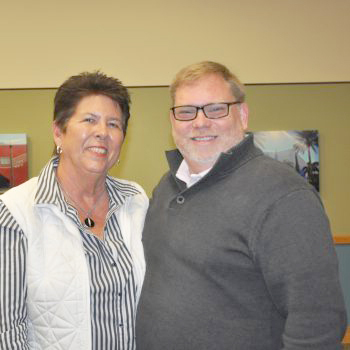 We want to have social events where we can look for feedback and hear what services will be beneficial to the community,” said McKenna. 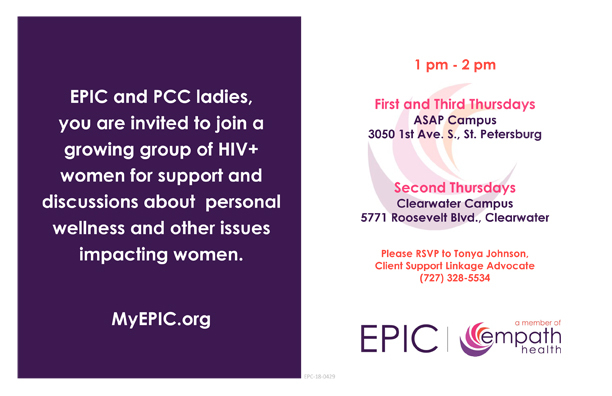 Click here or call (727) 328-5525 for more information about EPIC Generations. To volunteer with the program, call (727) 328-5518.